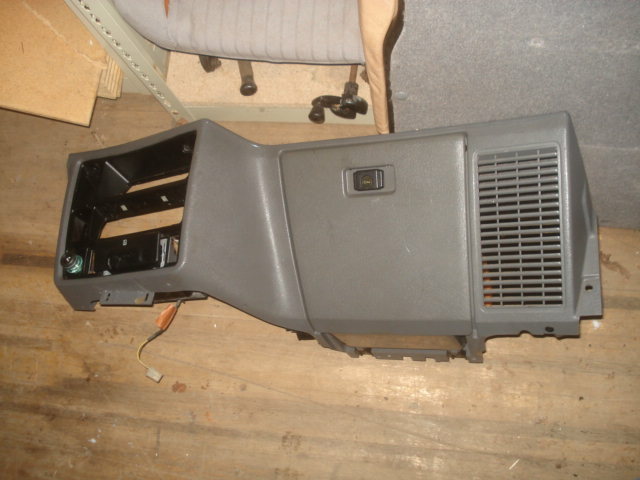 Good used lower passenger side dash in light gray color. Overtime these are damaged / missing / fractured. Have a small quantity of good used replacements in various condition. email blugg@msn.com with needs. Shipping in most US states can be $32 an up due to size parcel needed.